Home » joyful and empathetic. » Our Child within was born to be curious » skilful » sociable » Our Child within was born to be curious, sociable, skilful, joyful and empathetic. Our Child within was born to be curious, sociable, skilful, joyful and empathetic. Title: Our Child within was born to be curious, sociable, skilful, joyful and empathetic. Our Child within was born to be curious, sociable, skilful, joyful and empathetic. Our minds are creative and flexible, our hearts trusting and open. We come into the world with brains designed to learn from our local environment, to interact skilfully with the people and objects that surround them. The child within is a new species. We become very uncomfortable that this study course would dare to contradict everything we hold dear. Don't blame ourselves for our rage, our sadness, our frustration, our testiness. 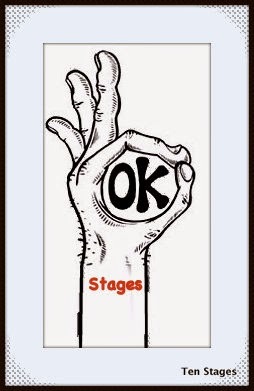 STAGE 9: Within Stage 9 We come to acknowledge our journey into reality through the stages.